Prepare and excite your users for Lightning Experience with change management best practices. Use these recommended steps and templates to manage the human aspect of change as you move through the phases of your transition. Evaluate the scope of change to your company and align with stakeholders. Communicate the upcoming change and train your users to work in Lightning Experience. Measure Lightning Experience adoption, get user feedback, and iterate on lessons learned. Find out what users think of your Salesforce implementation and of Lightning Experience to identify potential adoption barriers. Perform a change impact assessment to see how your company will be affected and develop an action plan for the transition. Work with your executive sponsor and stakeholders from affected departments to define the change management strategy for your rollout. Align leadership and stakeholders to support and sponsor the transition to Lightning Experience. Create a Chatter group to communicate and collaborate with your users as you roll out Lightning Experience. Create a project schedule to cover all the bases and keep on track. Define how you'll measure success. Run a simple campaign that lets your users know Lightning Experience is coming and demonstrates the benefits of the new interface. Train users so they're prepared to do their jobs in Lightning Experience. Get user feedback to learn what is and isn't working well. Keep track of user adoption rates with the Lightning Usage App. 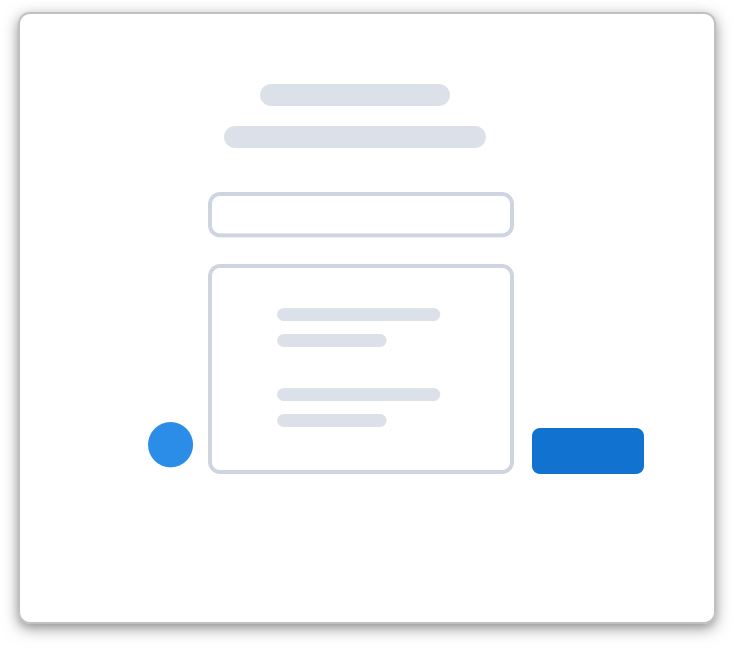 Keep users engaged and working in Lightning Experience with out-of-the-box onboarding and assistance features. Monitor and analyze your success metrics. Do a program review and executive summary. Use lessons learned to iterate your change management processes for the next rollout phase. The Transition Assistant is your central hub, with all of the recommended activities, tools, and resources for a successful transition. Copyright 2000 - 2018 salesforce.com, inc. All rights reserved. Salesforce is a registered trademark of salesforce.com, inc.
Connect with Trailhead Services to learn more about Salesforce. Head straight to your production org or test things first in your sandbox. Get customizable templates and other resources to help with the change management activities in your rollout. Presentation deck for demonstrating the value and benefits of Lightning Experience to your execs, stakeholders, and teams. Framework and template for defining a strategy to manage the change that comes with Lightning Experience. Templates for collecting input from your leadership and users and developing an action plan to address areas of concern. Template with common rollout tasks and milestones. 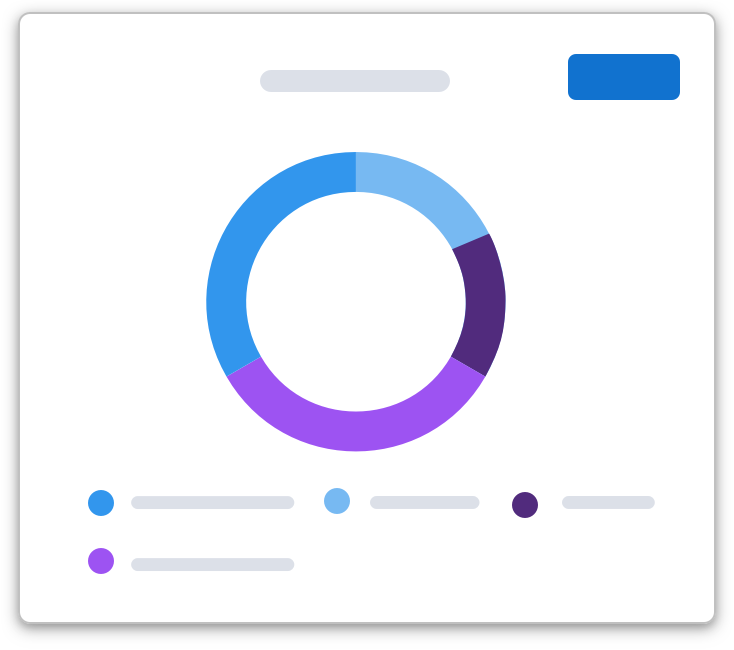 Customizable presentation for delivering in-person training to get your users prepared for Lightning Experience. Customizable emails and sample schedule for building momentum and excitement about Lightning Experience and creating awareness of key features and benefits. Find out what's working well and what issues users are facing. Conduct surveys about specific features and the overall rollout process. Use survey tools like Chatter Polls. Ask open-ended questions to learn about specific concerns and preferences. Use collaboration tools like Chatter. Want to get started with a poll or specific question in a Chatter group? Don't have a Chatter group for your rollout yet? This is your collaboration hub. Share important dates and milestones, generate excitement by promoting new features, and help users feel heard by collecting feedback. Provide group details and write a post to welcome members to the group. Hi trailblazers! What's that sizzle in the air, you ask? It's Lightning Experience and it's launching soon. We'll use this group to communicate important dates and prepare everyone for the exciting new experience coming our way. Ask questions and let us know what you think! Your feedback is key to helping us deliver the features and tools to drive your productivity and grow our business. 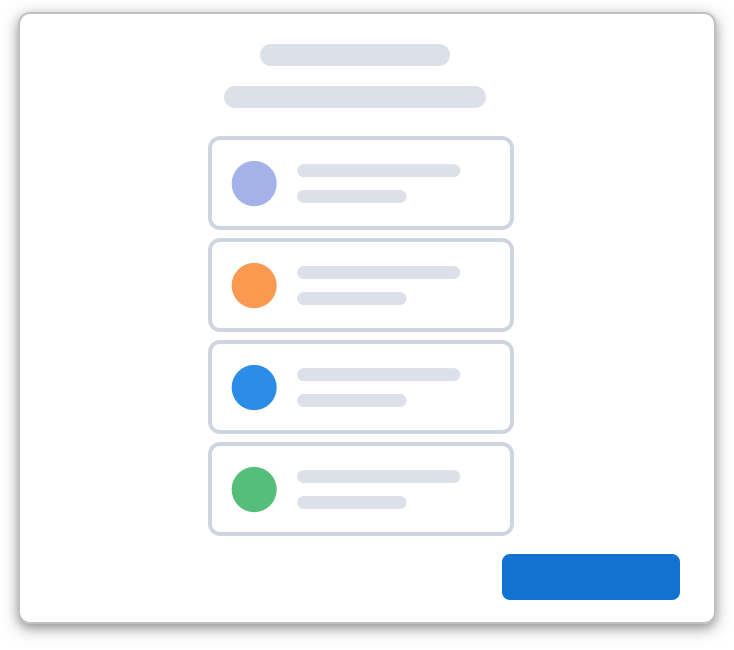 Select the people involved in your rollout, including stakeholders, champions, and the users moving to Lightning Experience in the current phase. You've selected 0 out of 200 possible. The new Chatter group for managing your Lightning Experience rollout is ready and waiting for you!